My new thing to make lately is homemade hummus. Which is weird because…I don’t really like hummus. But my son does and if he likes something that is healthy and will actually eat it then heck yes I’m making it! He will pretty much eat anything if it can go on a cracker. 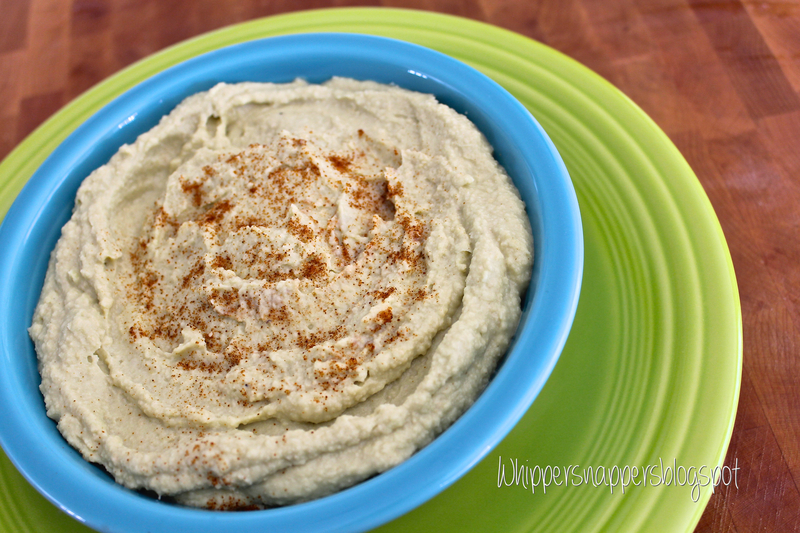 Hummus is really good for you and has protein. This is awesome for little ones who don’t get a lot of protein. Sawyer loved the plain hummus I made so I thought adding avocados would make it that much better! 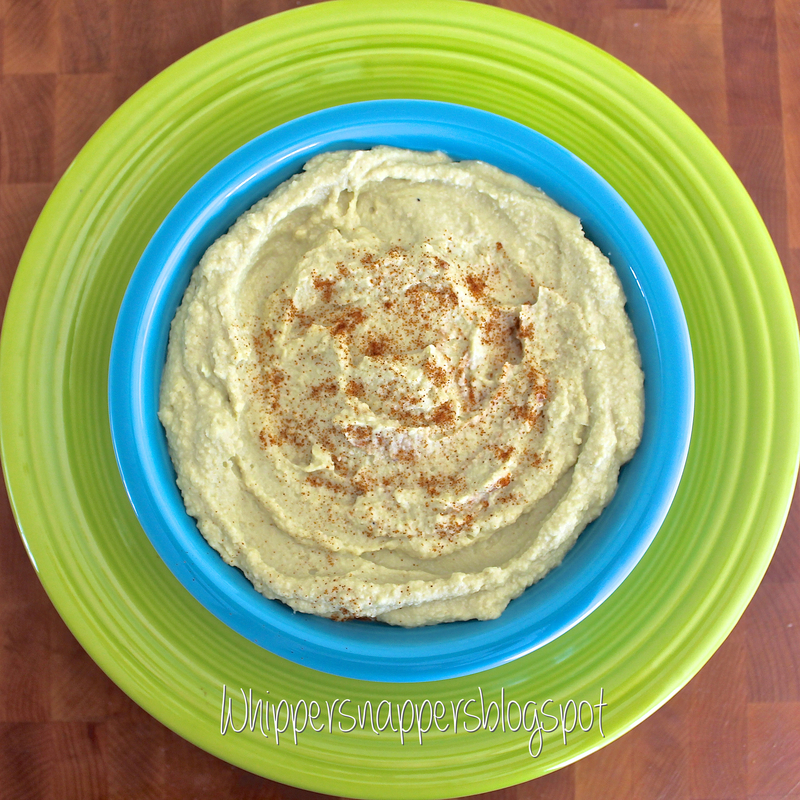 Find my classic homemade hummus recipe HERE. This recipe is super simple! All you really need are the ingredients and a blender! Boom…done! 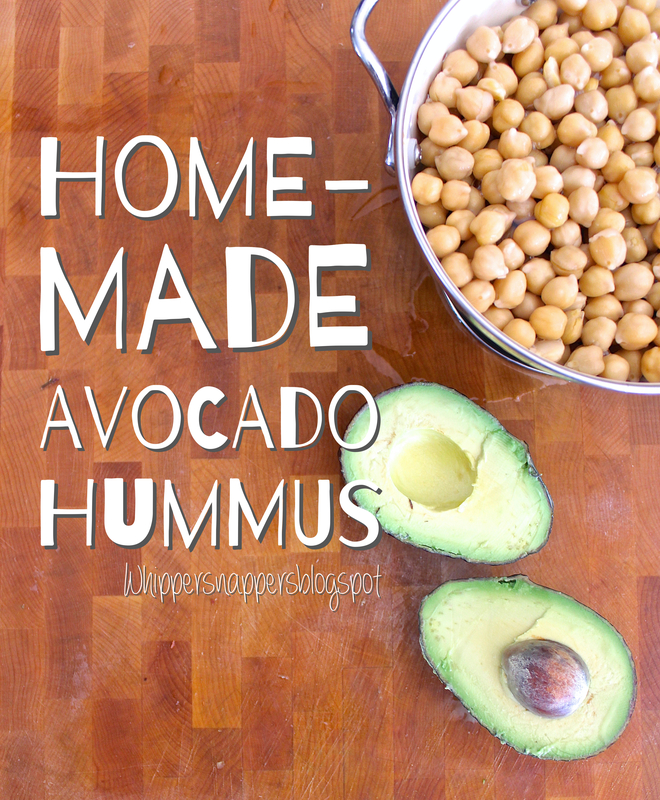 This particular recipe also makes quite a lot so if you don’t eat a whole lot of hummus you may want to half it. It lasts about a week, after that starts to turn a bit brown. Rinse garbanzo beans. 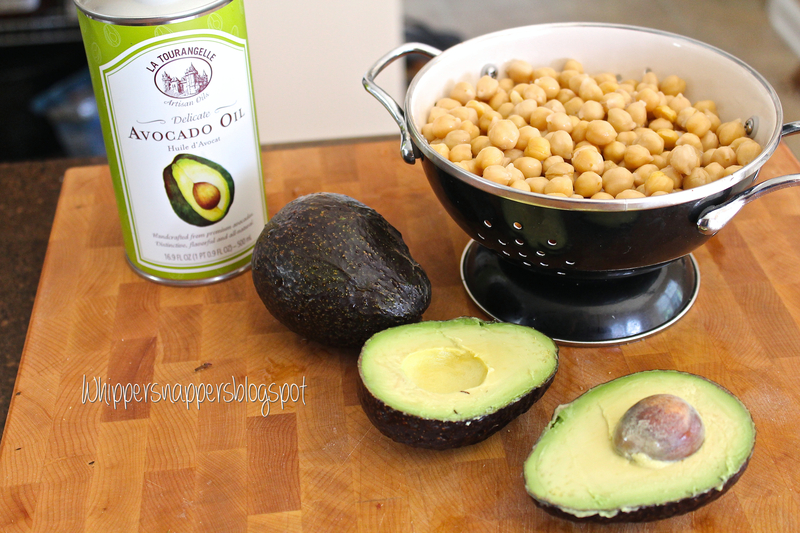 If you really have a lot of free time then you could consider peeling the garbanzo beans. I didn’t do this since it is a bit tedious but I have heard that it can make a big difference in making your hummus really smooth. Add everything to the blender and blend well. Add more water if you want it creamier.